Enjoy a tea box delivered straight to your door every month! 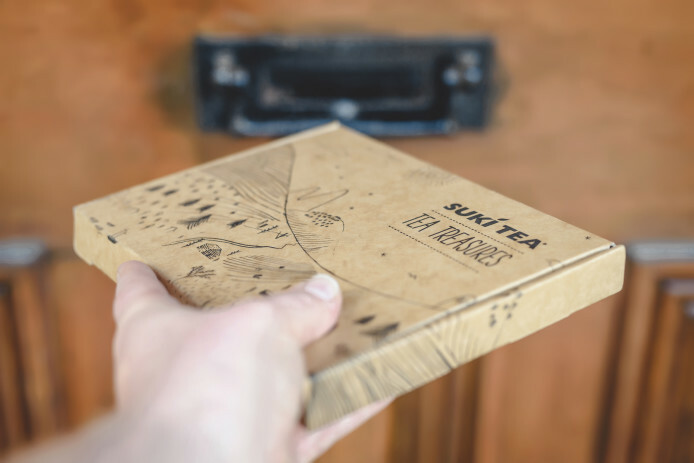 Ever wished someone would bring a selection of tea directly to your door? Well with our tea subscription box, we can make this a reality - every month! 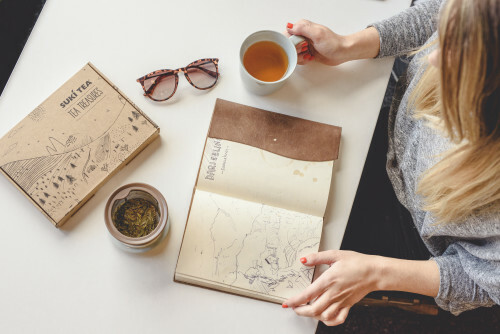 All you have to do is add hot water, sit down, relax and discover a whole new world of loose leaf tea. Step 1: Choose the length of your subscription. 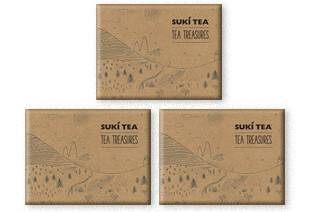 Step 2: A box of 4 different packs of tea will delivered straight to your door. 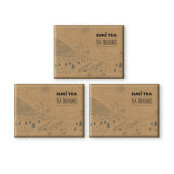 Step 3: Discover your range of tea, sit down, relax and choose which one you're going to try first! This is the ideal treat to yo'self and also makes a great gifting idea!